In partnership with Kantala, Melete, Shwetha, The Noces. 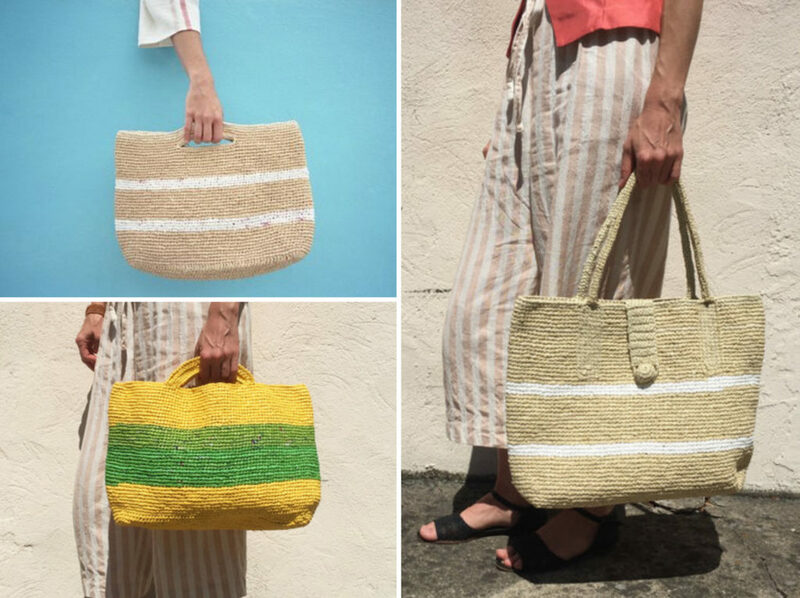 We have scoured the world of ethical brands for our favourite Eco Chic Summer bags for 2017, and oh my, have we found some beauties! 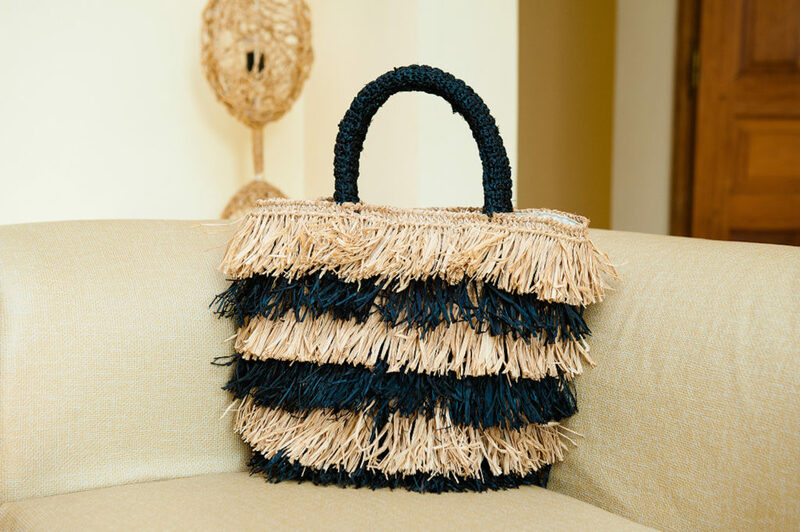 Woven bags are so perfect for the summer, we just can’t stay away from their uniqueness and the love that has clearly been skilfully woven into them. 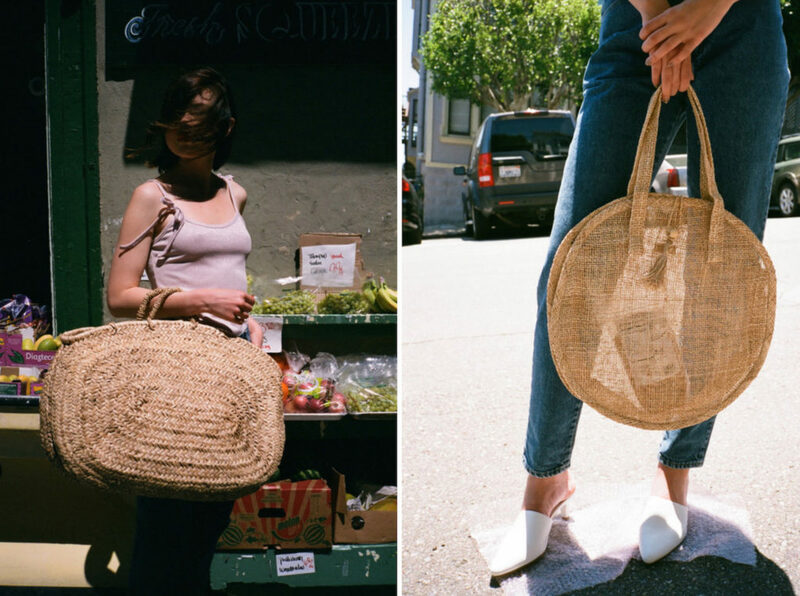 We have of course thrown in a couple of other choices if woven isn’t your thing, or if an additional bag might help fill that gap in your wardrobe. 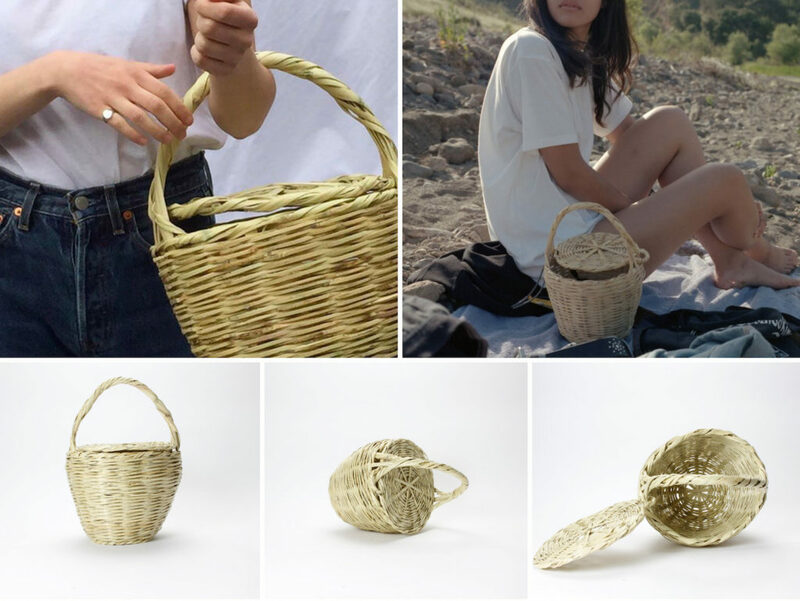 We are so in love with the Jane Birkin inspired Le Birkin Basket! These beautiful, natural cane baskets are hand-woven in Portugal by skilled artisans. Due to the nature of the natural material and the hand-craftsmanship, each basket has its own unique features and colour variations and is therefore one of a kind. There are four different sizes available to accompany you wherever the summer may take you. Out for brunch with friends, to the city for some shopping, or even to the beach. Noces is French for wedding or marriage and perfectly describes the brand – a beautiful union of diverse styles, cultures, and materials. They bring chic, yet traditionally handcrafted pieces out of Madagascar and into the hands of their customers. They maintain long term relationships with family-owned businesses and individual artisans, and only employ Malagasy people. 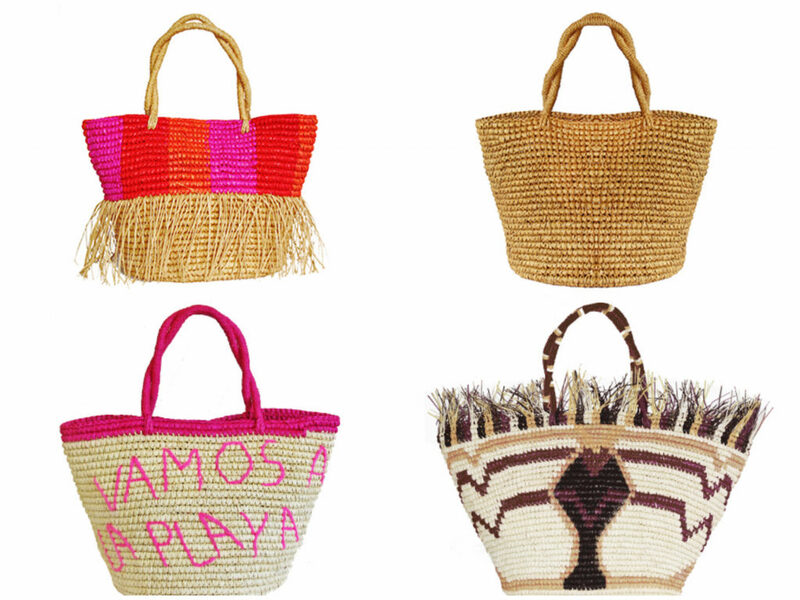 We love their 100% raffia, handmade bags including in their range of products available. For a bit of colour we LOVE their Rainbow & Unicorn and Lola handbags. And for something a bit more subtle, we are gravitating towards the Lara or Lea. There’s too many beauties to choose from! We instantly connected with this brand with our shared love (read: overuse) of saying “Gah!” in any instance. (Finally, I’m not alone!) For the founder, Lisa Bühler, “Gah” can be used synonymously with “I’ve GOT to have it!”. But for others it can mean something else, which is the beauty behind the word. Lisa Says Gah is a space where you can say “Gah!” at all of the high quality, artisan crafted pieces available, and continue to stay out of the world of fast fashion. 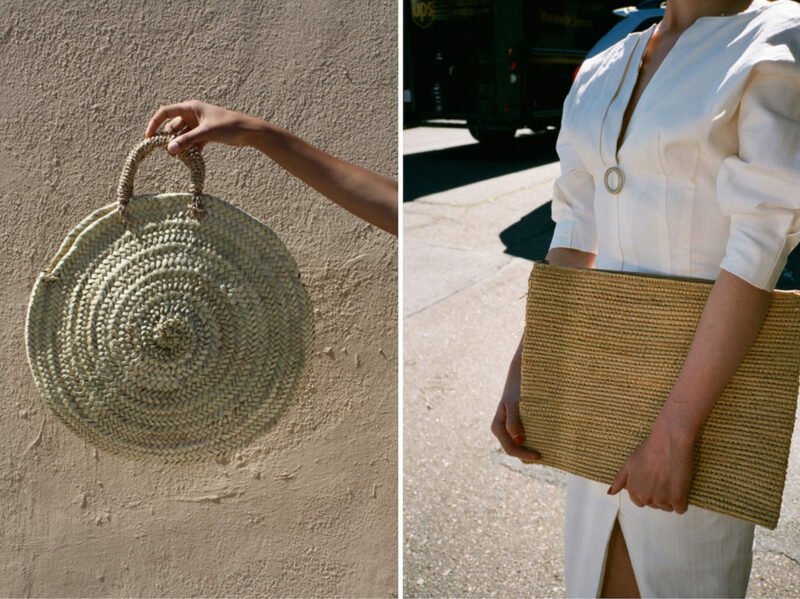 The handwoven Louisa Oval Carry All Basket is just perfect for those visits to the local Farmer’s Market and the Matilde Raffia Clutch to take your summer outfit into the evening. If you are looking for something a little more “refined”, then check out the wonderful creations by Melete. Melete makes bags that last a lifetime and grow with you. 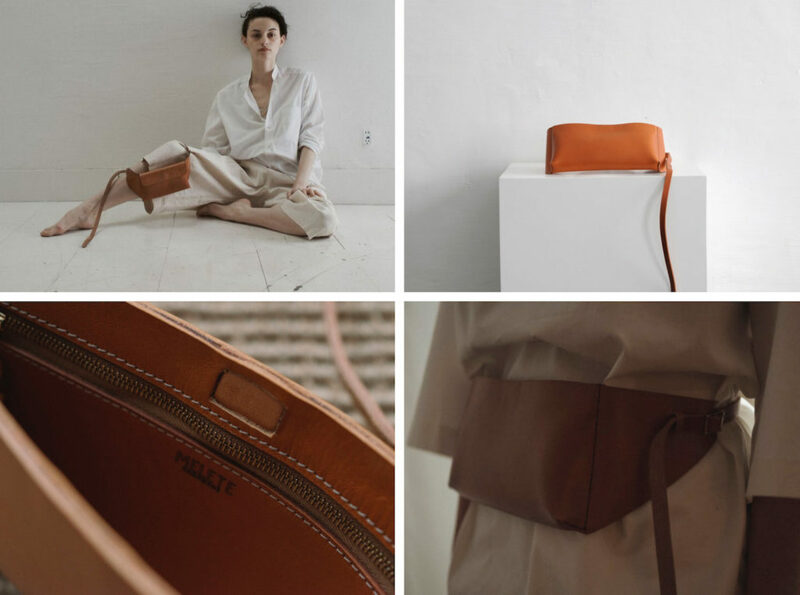 The high quality, veg-tanned leather is sourced from small, environmentally conscious tanneries both in the USA and Europe. Once the leather has been carefully sourced, the bags are then handcrafted in America using a mix of machine- and hand-stitching techniques. Vegetable tanned leather may change with with you as it ages due to the lack of toxic chemicals, the colouring adapts to its owner becoming even an even more personal piece. We love the diversity of Paper Plane Sac, we can certainly see this accompanying us throughout the summer and more seasons to come! 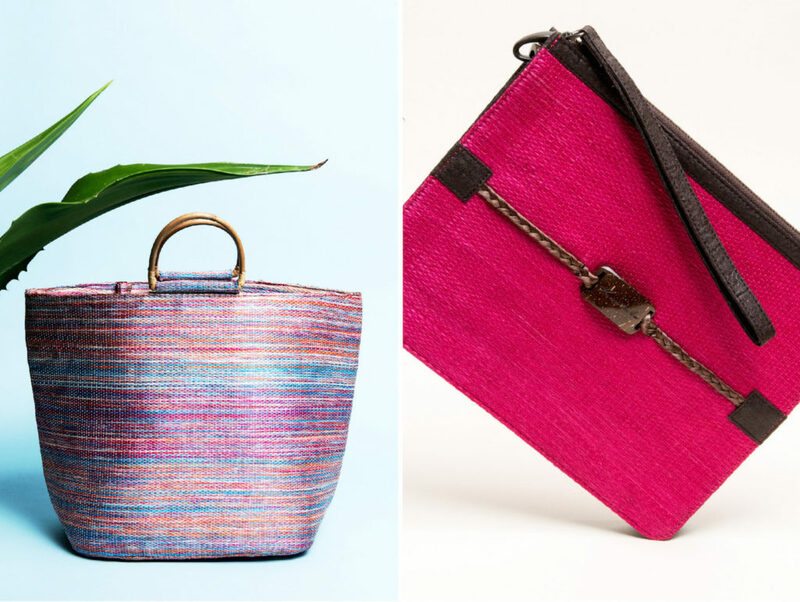 Sensi Studio is a luxe collection of accessories handmade by traditional artisans in Ecuador. 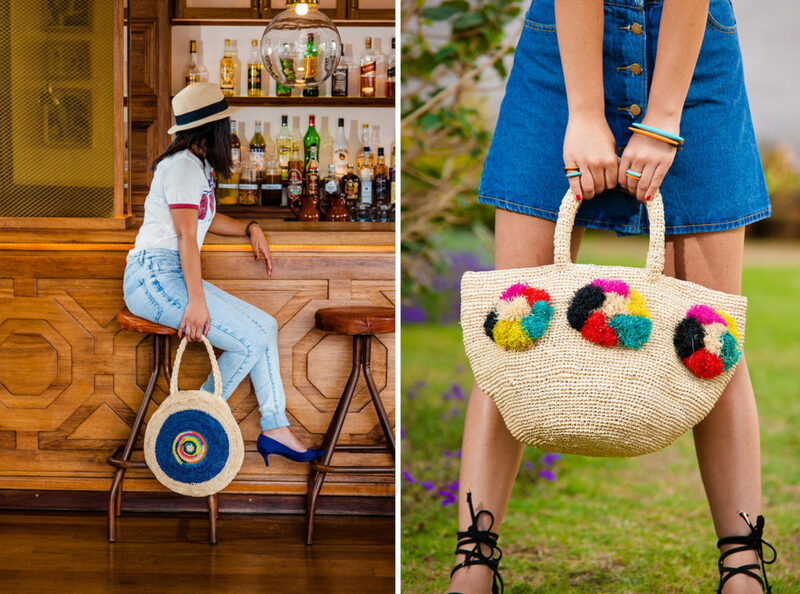 The key material used across their accessories is toquilla straw, the traditional material of the Panama Hat which originates from Ecuador. They have created a range of stunning, hand-woven handbags in a variety of colors and styles. Each bag is unique due to their hand-crafted nature, you can see it as carrying a one-of-a-kind piece of art around with you for the summer. *Hint! * They also have a range of gorgeous resort wear and Panama Hats , also perfect for summer! These gorgeous handwoven accessories are created by traditional artisans which are paid a very fair wage. This traditional form of weaving dates back over 300 years and has been passed down through the generations to the craftsmen and women of today. These bags are truly a labor of love with a story woven directly into each and every piece. Kantala is the Sanskrit word for the hana plant (Agave cantala) which is the main material used in all of their products. They use natural dyes in colours inspired by the dynamic island culture of Sri Lanka, and all of the products are PETA Approved Vegan! We love the fusion of traditional, natural materials and sleek, modern design! SHWETHA describes their design philosophy as one that “marries influences from the culturally vibrant Indian sub-continent, with a refined European sensibility”, and we totally agree! There is an extensive range of beautiful, boho-luxe range of bags available; perfect for summer, or bring a pop of color and detail to your winter outfit. The collections combine a range of diverse traditional craftsmanship from many different regions of India in a contemporary way. SHWETHA has created a distinctive range of handmade bags to suit anywhere your summer adventures may take you. Proud Mary builds long-lasting relationships with traditional artisans in countries all over the world including Mexico, Morocco, Mali, Peru, and Syria. They work to create long term employment for their artists and craftsmen. The materials used range from natural, sustainably sourced fibers, to recycled and repurposed waste. They create lovingly made clothing, footwear, homewares, and of course accessories. We love the Boca Chica Tote and Boca Chica Clutch! Available in bright, summery colors. 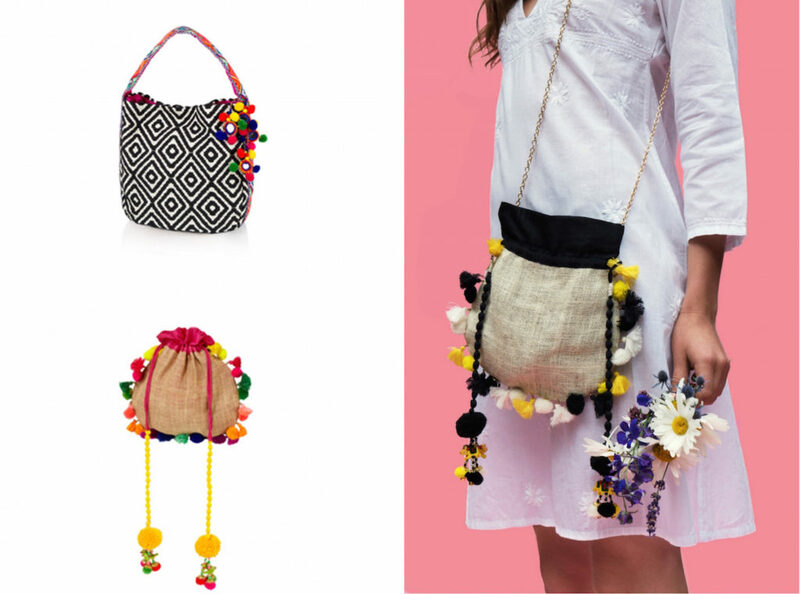 These fashion forward bags are hand-crocheted with recycled trash bags! They provide meaningful employment via a women’s cooperative in the Dominican Republic. What is your favorite summer bag? Let us know in a comment below.